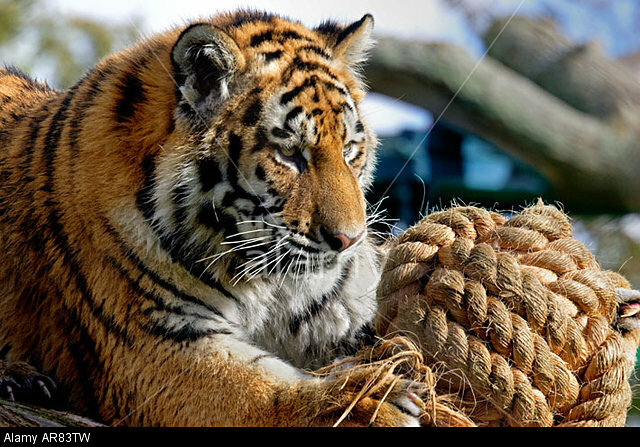 I swear me using resistance bands is like that tiger staring at the ball of rope. I have no idea if I am doing it right but I keep trying. I have watched a few videos on exercises with resistance bands and have attempted most of them. It just doesn’t feel right. Not wrong just not like lifting free weights. I can feel some burn and soreness but it doesn’t feel like enough. Even when I use the tighter bands then I get no where cause they don’t budge. I am sure there is a correct way or I am using them the correct way and just shouldn’t expect the same results as actual weights.